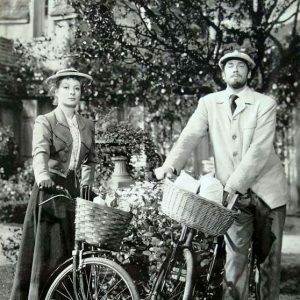 Greer Garson and Walter Pidgeon stand by their bikes. Martha Vickers contemplates riding a bike. 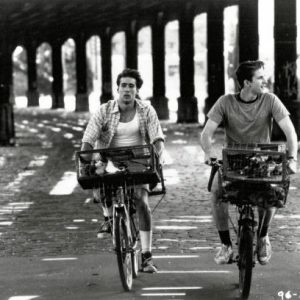 Nicolas Cage and Matthew Modine ride bikes.